More than just suppliers, the farmers and artisans that provide our vegetables, fruits, meats, eggs, and other ingredients are our friends and neighbors. Our food is designed to celebrate what they provide for us. Without this group of amazing people, we would not be here. Most of these farmers also sell locally at farmers markets and local grocers, so please support their efforts when you are stocking your kitchen. 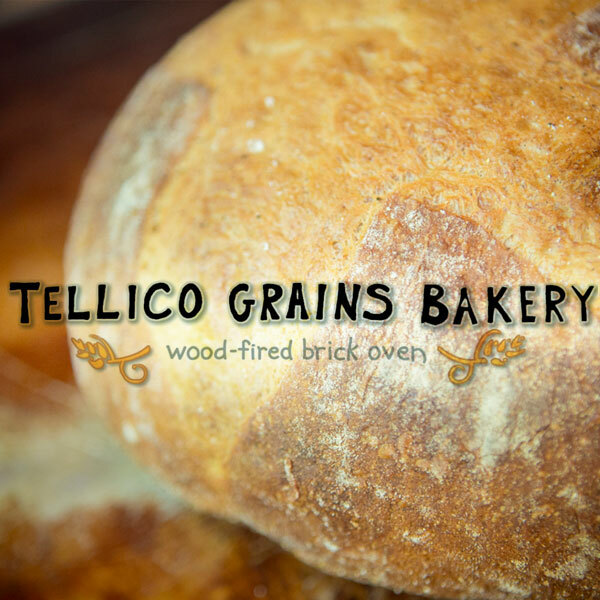 Tellico Plains breads are made using hard red winter wheat flour and contain no preservatives. The whole wheat flour is stone ground fresh daily. All of their breads are made from scratch using only flour, filtered water, sea salt, sourdough, and yeast..then baked in a brick oven. 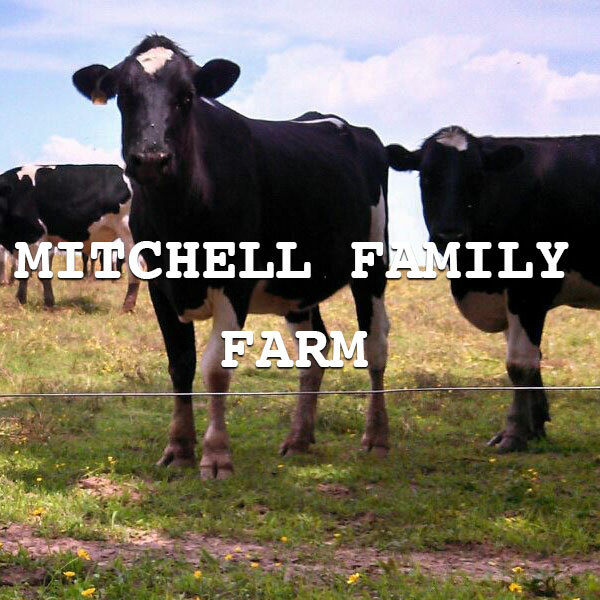 Anyone who knows great beef, knows Mitchell Family Farm in Grainger County, Tennessee. Raised and fed from their own farm Mitchell Family Farm beef is antibiotic and hormone free, pasture raised and grain fed as well as USDA inspected. Available at Pratt’s Country Store and Three Rivers Market. 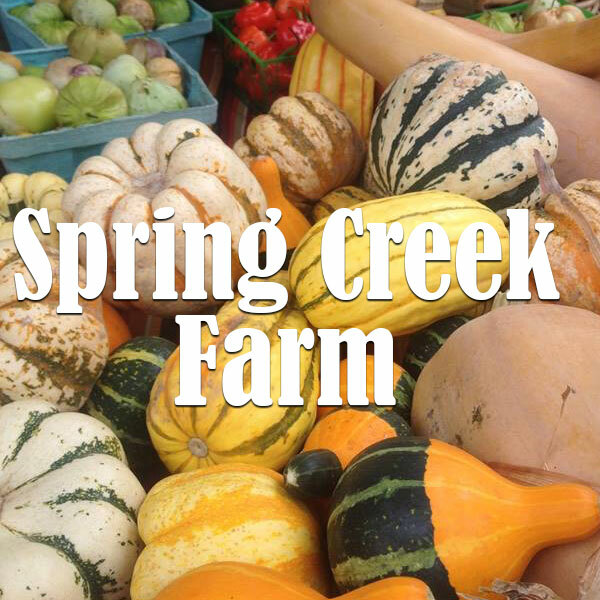 Spring Creek Farm is a 150 acre family farm in Elk Valley, Tennessee providing grass-fed beef, pork and other pastured meats, as well as Certified Naturally Grown Produce, Fruits, Herbs, Cut and Edible Flowers. 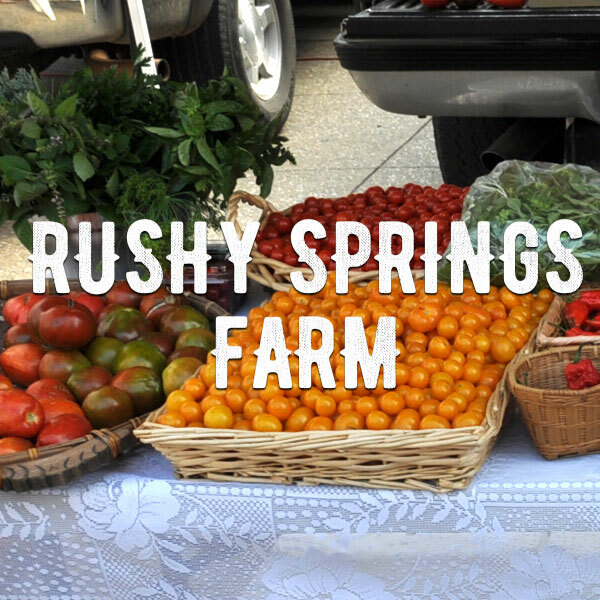 Plus delicious jams, jellies, butters, pickled goods and more that are created right on the farm, in their certified kitchen. Happy chickens and ducks make delicious eggs. 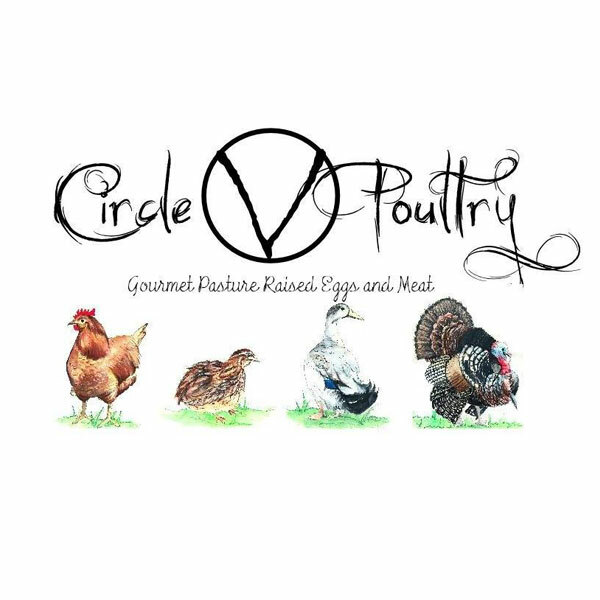 Circle V poultry is raised and live in a pasture environment. That is what makes our eggs so tasty and our birds so happy. Circle V Poultry is all about keeping their poultry in a fresh, clean, and natural environment. 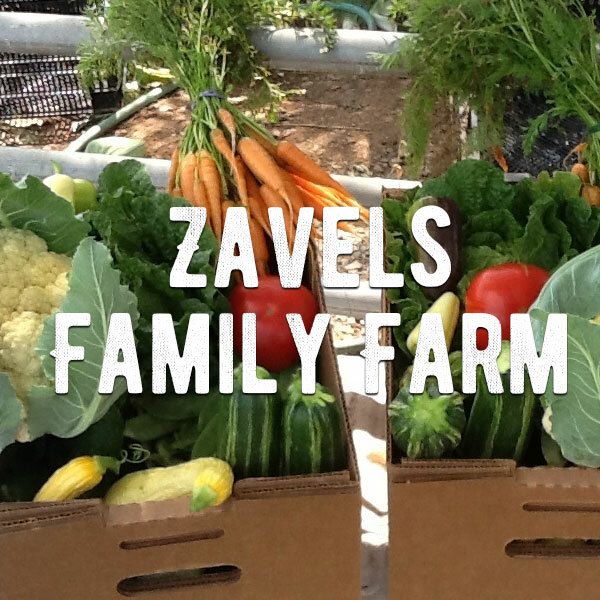 Zavels is a small family farm that specializes in raising fresh local produce and meats by practicing sustainable methods and always taking care of the land. Offering a variety of pork and lamb cuts that are raised with no added hormones and fresh tasty vegetables. 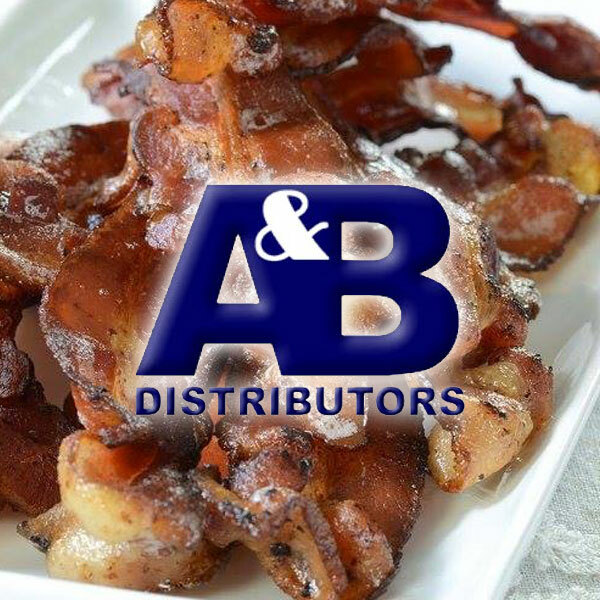 A&B has been supplying restaurants since 1972 and continue to offer some of the best ingredients and supplies around. 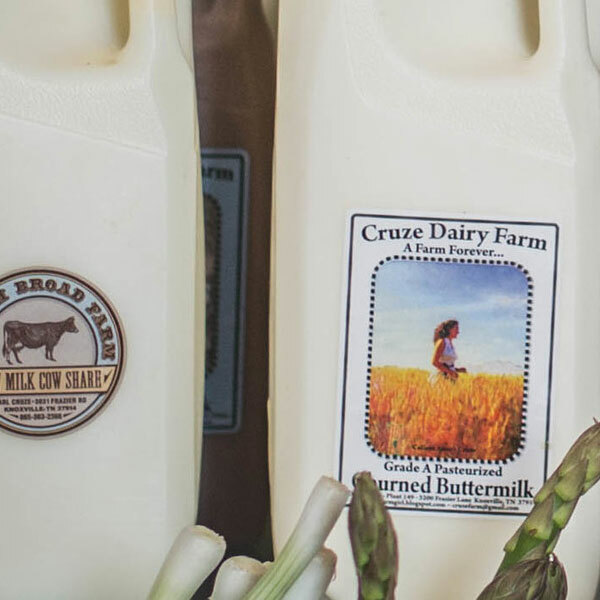 Names like Cruze Farm, Benton’s Country Hame, Sequatchie Cove Farm, Shelton Farms, Muddy Pond Sorghum, and Sweetwater Valley Farm Cheese trust A&B with their products. Established in 2004, Rushy Springs hot sauce is the best around. It is chemical and pesticide free. Production is concentrated in high quality garlic, a few carefully chosen heirloom tomato varieties, and over two dozen exceptional chilies that cover an extensive array of flavor and heat variations. Knoxville’s neighborhood farm! 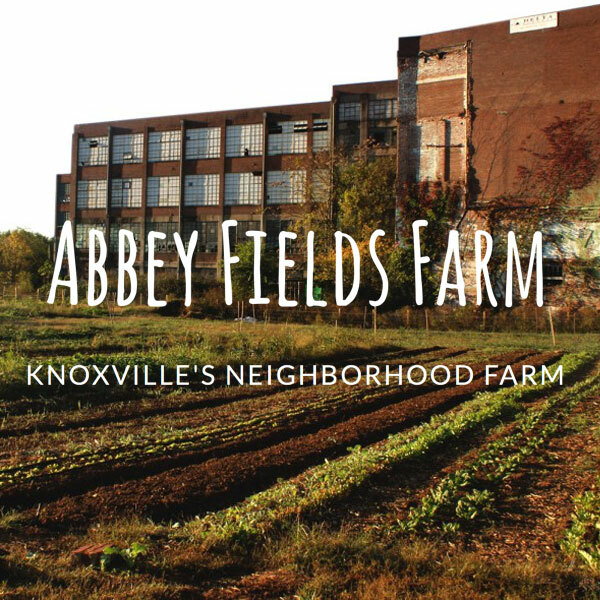 Spread over 2 acres of Knoxville, Abbey Field is both a CSA (Community Shared Agriculture) far as well as a supplier of fresh vegetables to our kitchen. Their mission is to transform unused urban areas into productive garden environments to feed Knoxville. Do these folks really need an introduction? Everyone in Knoxville, even the eastern US, knows that the ONLY buttermilk to buy is Cruze Farm Buttermilk. In addition to the best buttermilk around, they also bring us our chocolate milk and other seasonally flavored milks and great conversation when they deliver! This Lenoir City Honey is available on each table and frequently finds its way into our dishes. 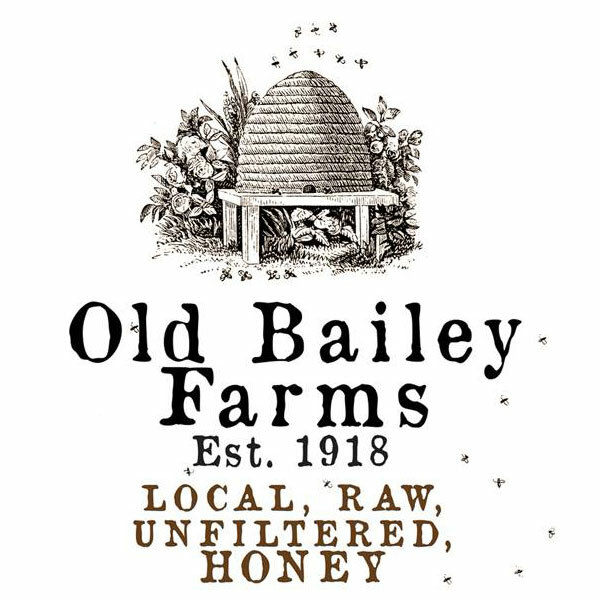 You can find their local honey available at most area Farmers Markets. 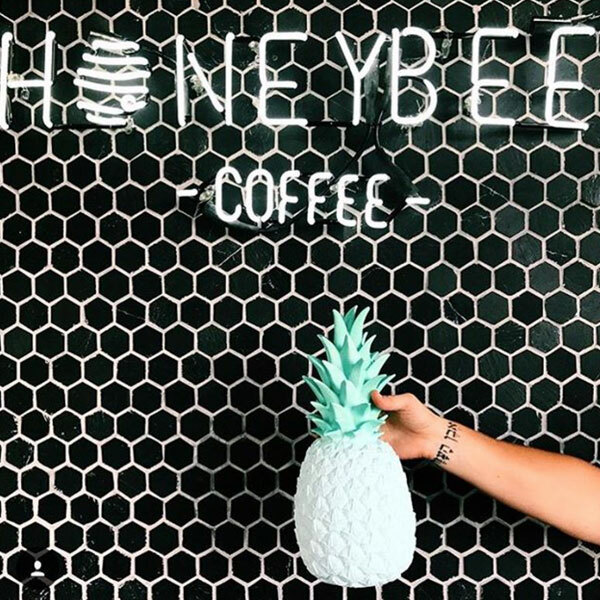 South and now West Knoxville’s newest coffee company! From sourcing from small farmers, through roasting and packaging, it’s all done right here in Knoxville! 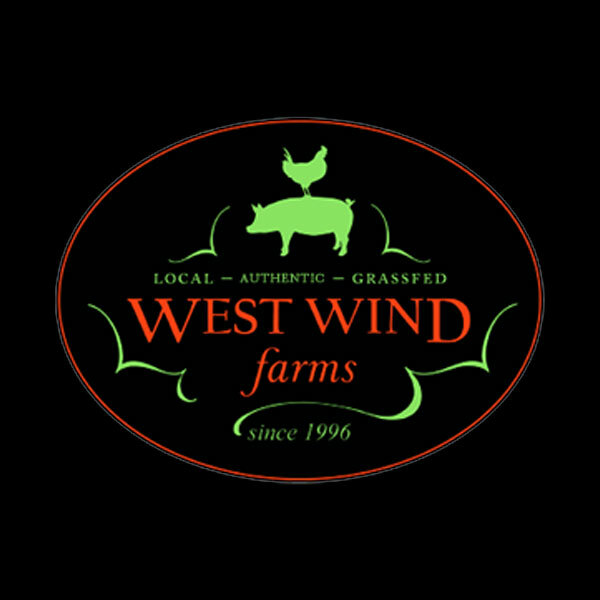 West Wind Farms is a small family farm in Morgan County, Tennessee. Their GMO-free meats, poultry, and vegetables are raised in a caring, natural environment without the use of chemicals and hormones.